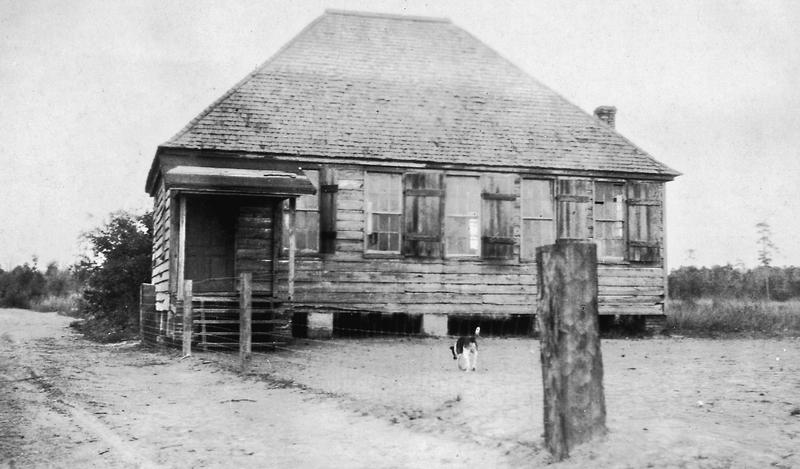 This community, settled along Horlbeck Creek in the 1870s by freedmen, was named after the Phillips Plantation. Former slaves of the Laurel Hill, Parker Island, and Boone Hall Plantations purchased the land in ten acre parcels and founded the Phillips Community. The freedmen who settled here were middle class tradesmen and successful businessmen whose descendents still own the land. Dr. John Rutledge was the first owner of Phillips Plantation which was named after his birthplace in Phillips County, Ireland. He was the Father of Edward Rutledge, signer of the Declaration of Independence, and John Rutledge, signer of the U.S. Constitution. Dr. Rutledge, the first medical doctor in Christ Church Parish, is buried near here in the Phillips Community. 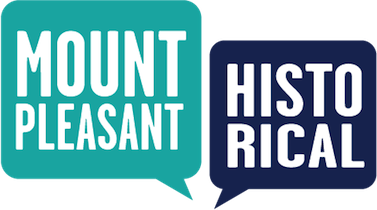 Town of Mount Pleasant Historical Commission, “Phillips Community,” Mount Pleasant Historical, accessed April 21, 2019, http://mountpleasanthistorical.org/items/show/48.